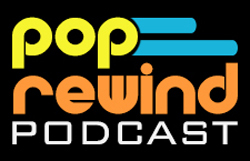 We’ve dug way back into our dark past for this one—all the way back to 1997. 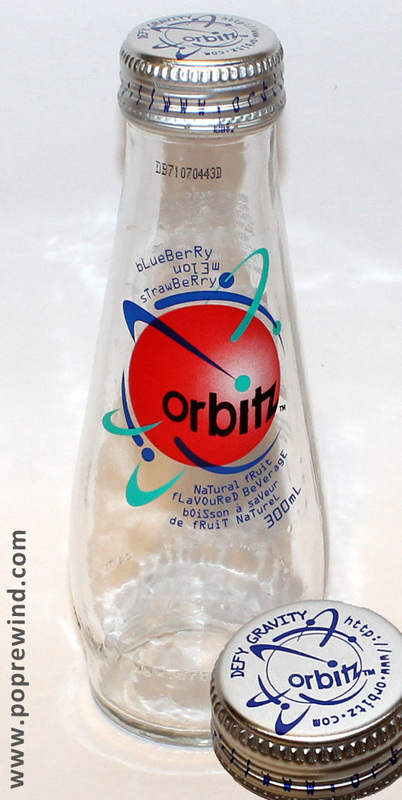 This is a (thankfully empty) bottle of Blueberry Melon Strawberry Orbitz. 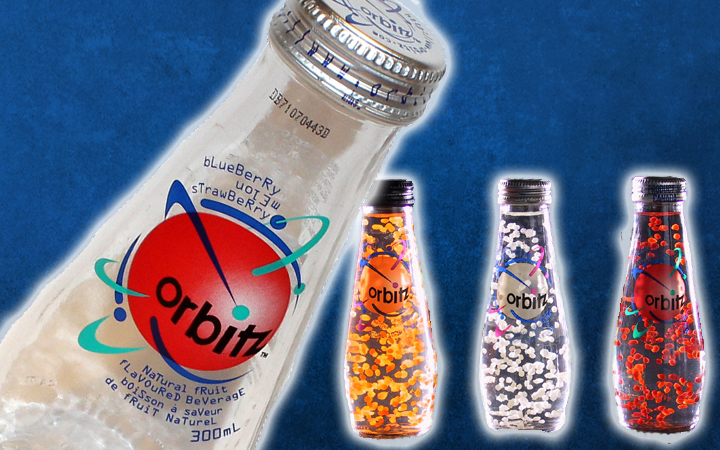 For those of you who have willfully forgotten this beverage, it was a clear “juice” with little balls floating around in it. This one happened to have pink balls before I drank them. Or strained them out. The concept, while interesting, didn’t catch on. Imagine that—people enjoy not chewing their beverages. Although Orbitz is long gone, their URL remains alive and vibrant thanks to the travel agency of the same name. Why they wanted to associate their brand name with a dead soft drink is beyond me, but now I wish there was Crystal Pepsi Air or Josta Travel.